Coming off an incredible experience racing at Intelligentsia Cup in Chicago we're excited to introduce Science as Sport as To Be Determined's official nutrition partner. 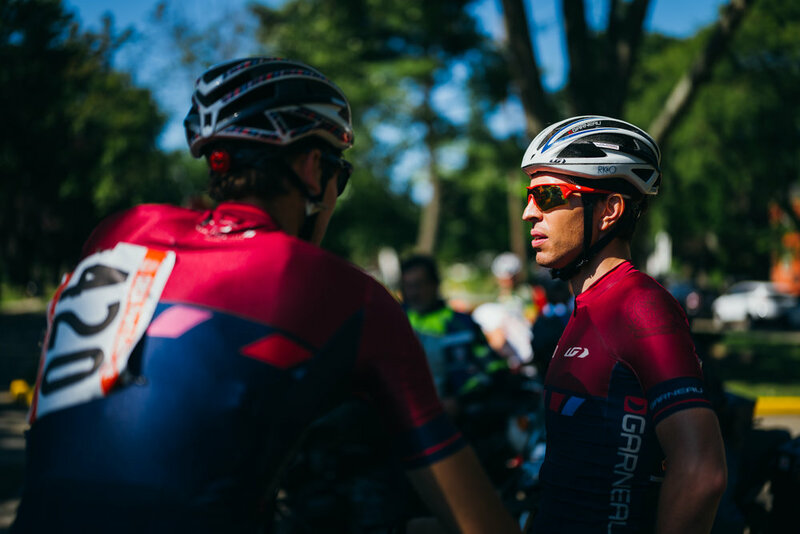 We mention Intelligentsia Cup because, as it turns out, 10 days of crit racing in the middle of a hot and humid Chicago summer was the perfect opportunity to test Science In Sport's product line. Plenty of SiS GO Isotonic Energy Gels and countless bottles filled with SiS GO electrolyte powder helped us survive the fast and furious racing each day (after day). 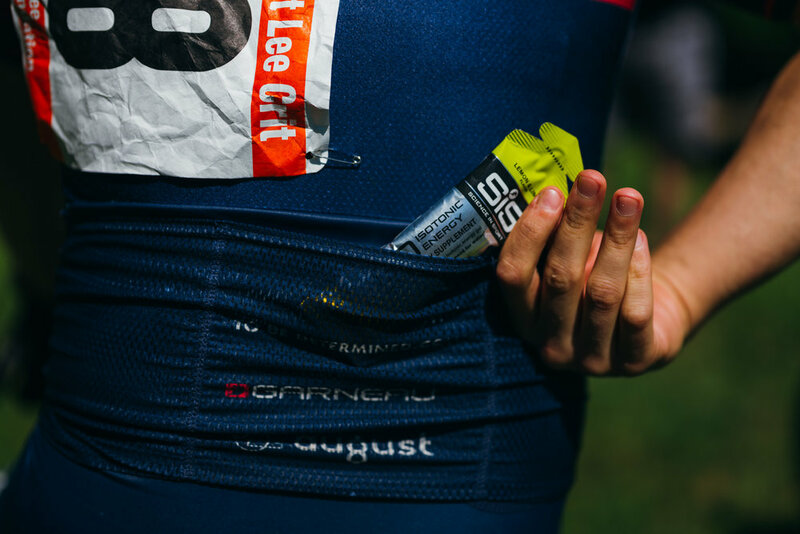 Now that we're back in New York City we're excited that the coming months - whether cruising for coffee, bike-packing amidst fall foliage or racing at any number of Northeast cyclocross races - will be fueled by SiS. Founded fifteen years ago and headquartered in London, Science in Sport has fueled champion athletes and cyclists, achieving gold medals, world championships, and Tour de France victories. With a team of industry leading sports scientists and nutritionists, SiS is committed to clean sport and innovative product. We're proud to have Science in Sport fueling us with nutrition strategies and a suite of products to keep us riding and racing in NYC and beyond.